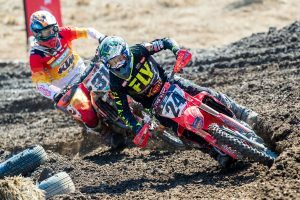 The 2019 MX Nationals have begun in some of the worst conditions the championship has ever seen, however, for Jesse Dobson, the year has started off strongly, with a third in qualifying and fifth place finish for the weekend, after racing was reduced to just one six-lap moto for the premier MX1 (450cc) class. The Appin circuit, south-west of Sydney, was drenched in torrential rain throughout the race weekend, with event organisers and track team unable to do anything to improve track conditions. 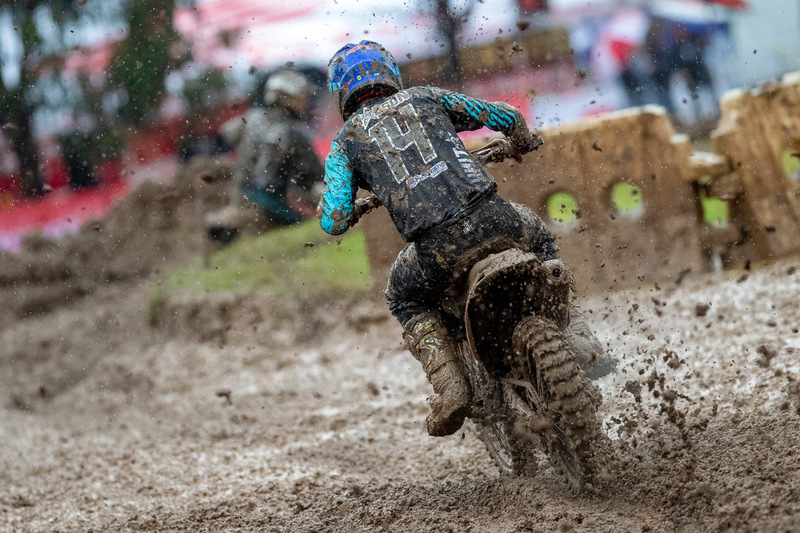 Together with rider and team input, Williams Event Management (WEM) made the decision to run a single race in each class and reduce the length of the moto’s to 6 laps. 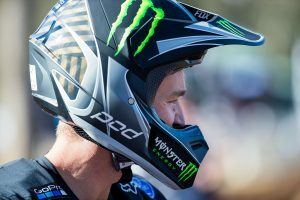 Jesse now heads back to his Sunshine Coast base to continue working on his program and looking for further support before heading into the second round of the championship to be held in Wonthaggi, Victoria on March 31.